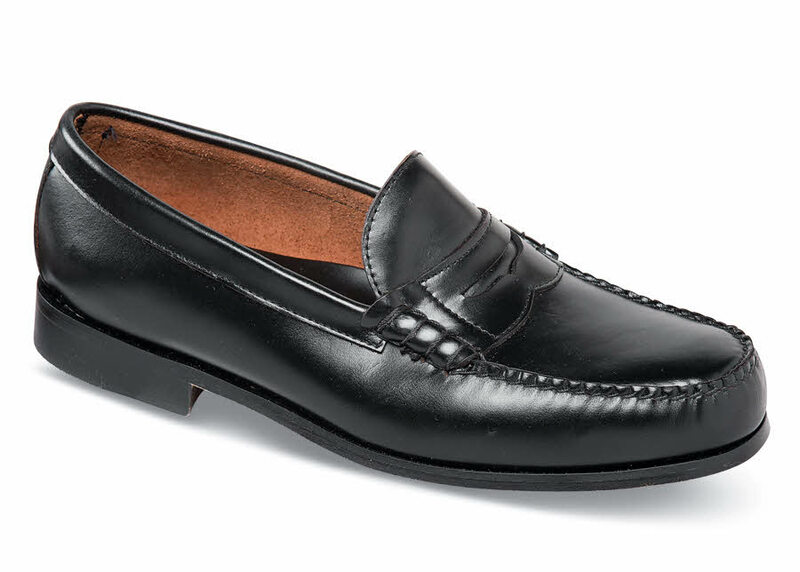 The black Hitchcock beef roll loafer has unlined hand-sewn leather uppers, high-quality leather soles and durable rubber heels. Mohawk last. 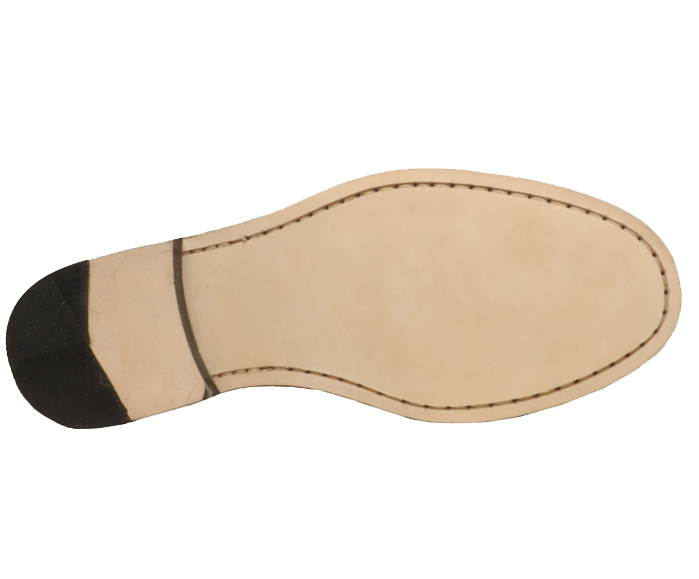 Men's sizes 5–12, 13, 14 and 15 in 3E and 5E widths; sizes 6–12, 13, 14, 15 in 6E; and now also in sizes 7-12, 13, 14 and 15 in 8E!